How Far is Arkade Earth Carnation? Arkade Group started its journey in the year 1984 by Shri Mangilal R. Jain, led by the people who believe in passion and leaps of faith. By providing the best housing solution to the customers, all the developments are customer-centric. Each project is carefully crafted to meet the needs of the occupants. Arkade group make sure the project is built according to the design with quality and completed within the time and budget. Arkade Group with its decades of experience in the real estate industry they have created a unique place for them in Mumbai real estate industry. Arkade Earth is an example of excellent work done by Arkade Group. 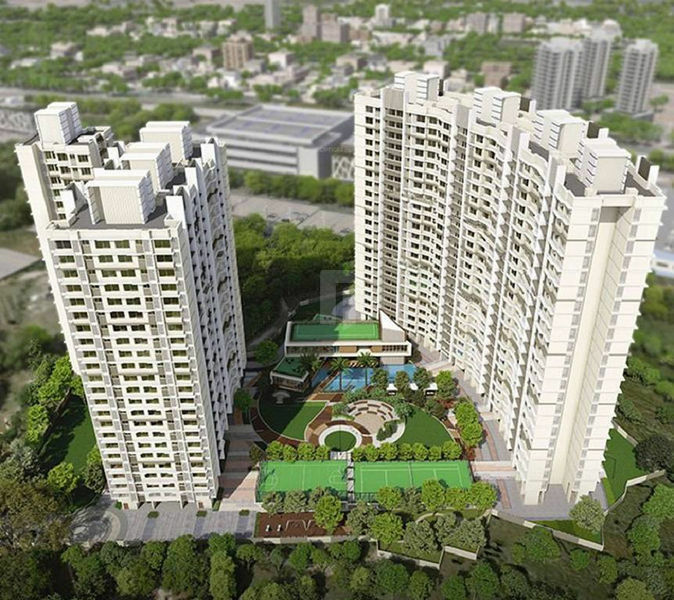 The Group has created many projects some are under construction, some are ready to occupy, and some are completed, Arkade Adornia at Pandurang Wadi consist of the apartment, Arkade Acropolis in Virar consists of the apartment for sale, Arkade Art at Mira Road consists of flats and the list goes on. constantly innovate to build better lives.